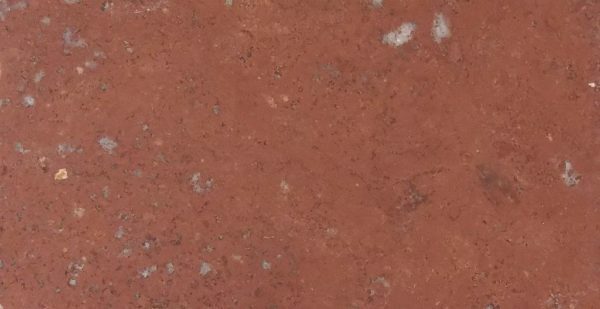 This rare stone consists of light to deep reds, gold, buff, light green within the stone, polished finish as well as on the beds of the stone. It is very suitable for many building stone applications as well as any landscape application. Cut Stone Applications: Commercial Panels/Cladding, Fireplace hearths and Mantels, Keystones, Quoins, Interior and Exterior Paving.